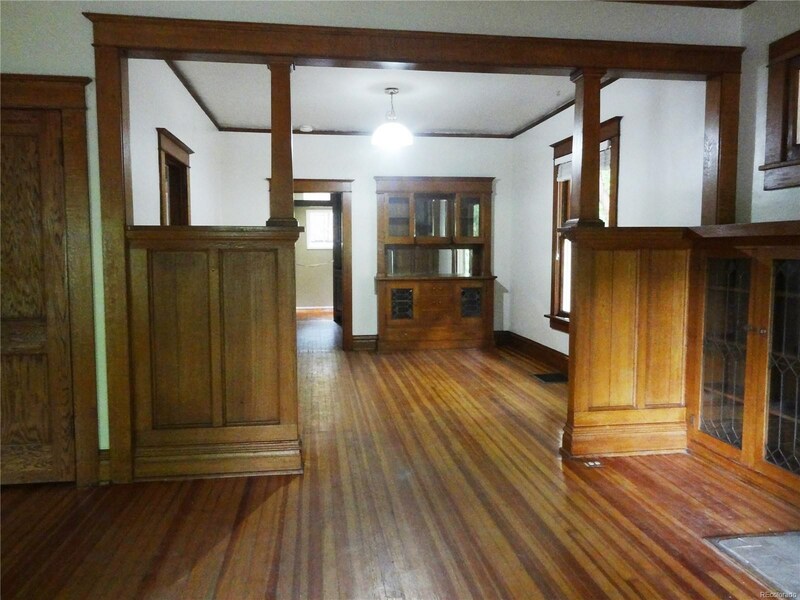 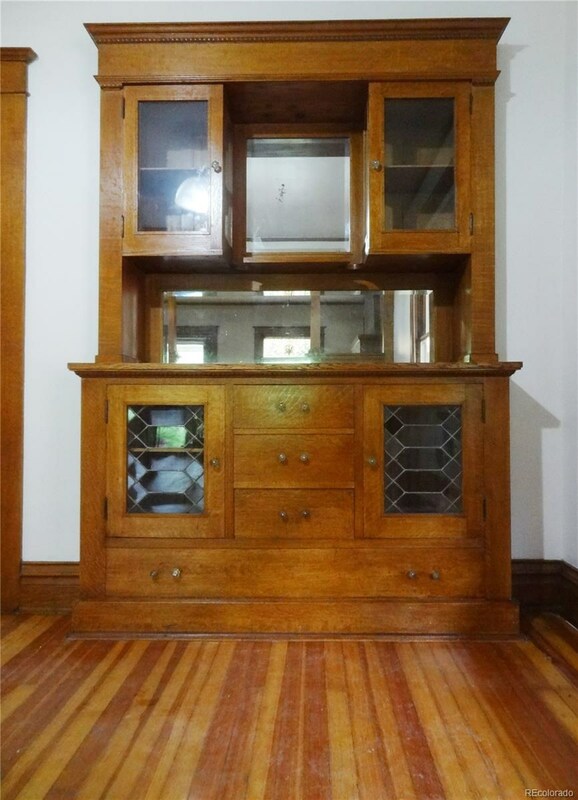 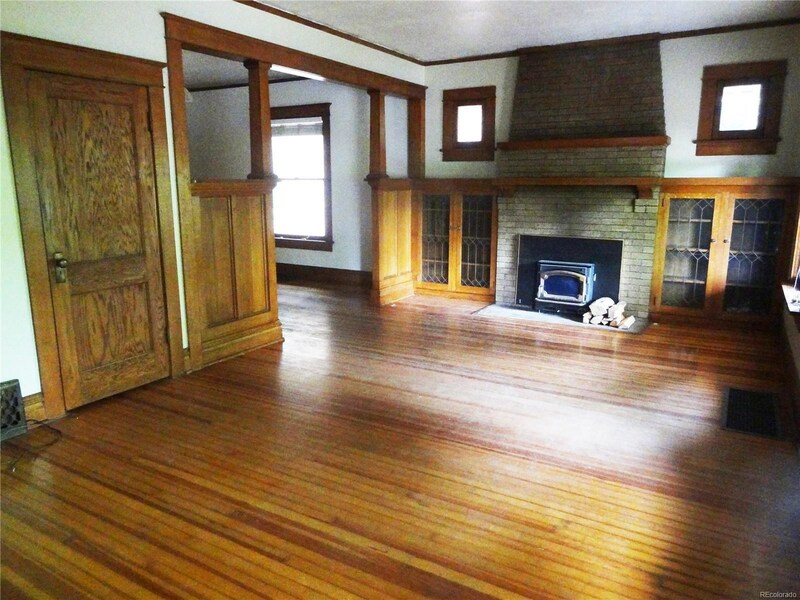 Double your investment and square footage!COME FINISH THE ATTIC FOR ANOTHER 1000 SQUARE FEETNatural wood galore....antique leaded and stained glassDouble car garage.Sprinkler system and fenced yard. 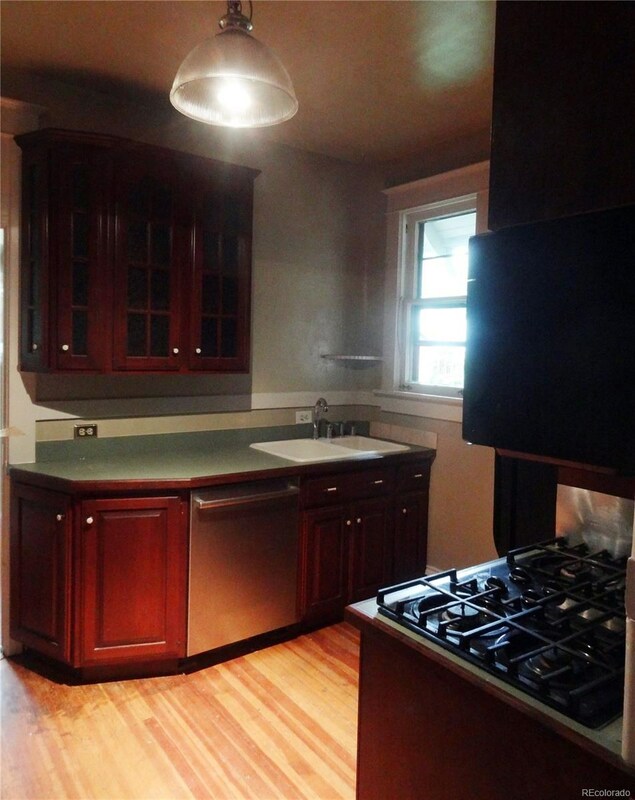 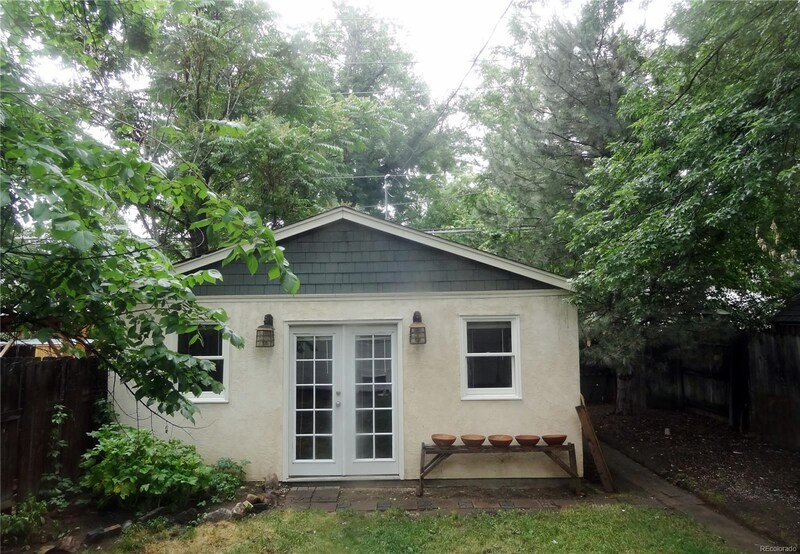 Two bedrooms and one bath....before you expand into the atticWASHINGTON PARK is two blocks away. 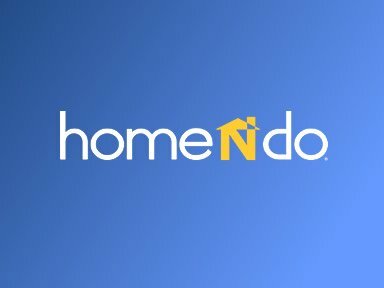 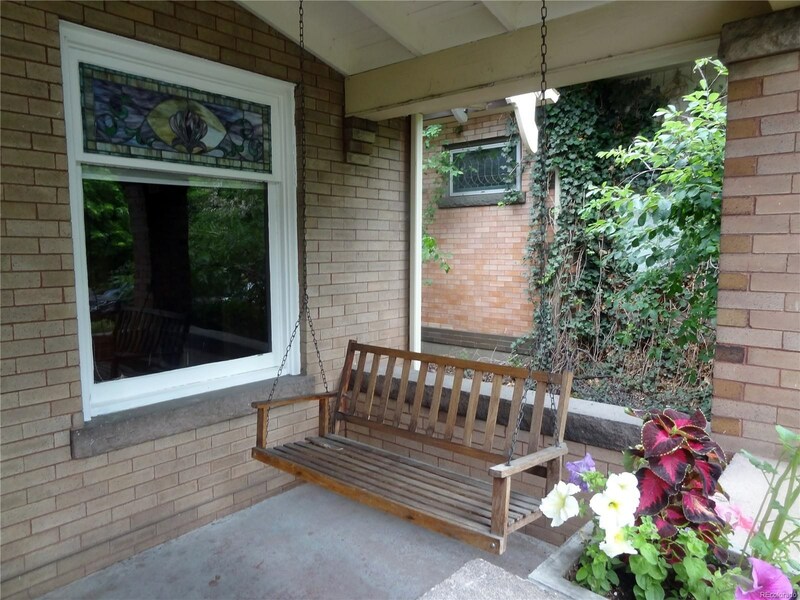 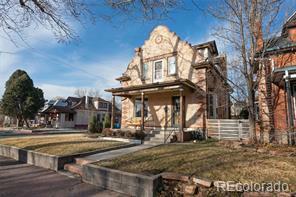 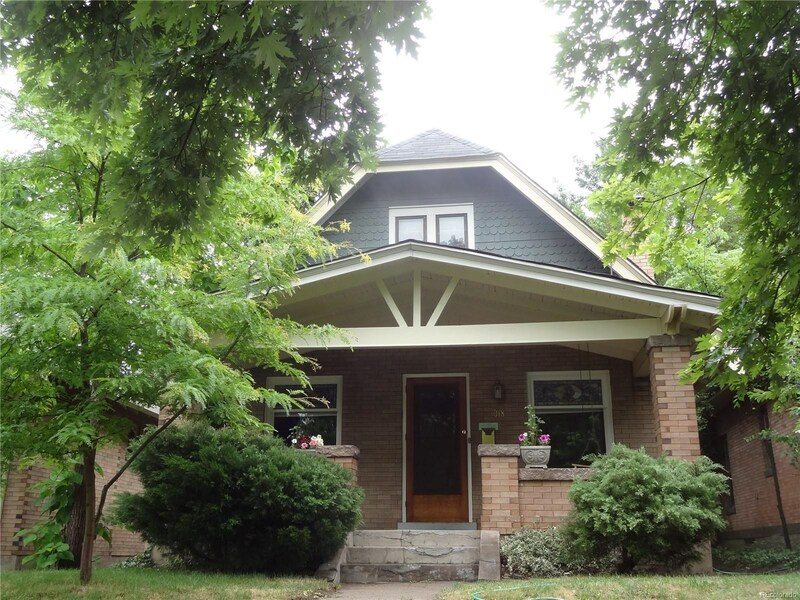 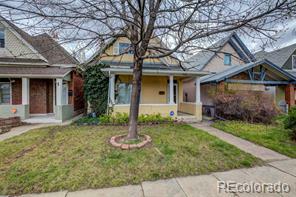 The BEST neighborhood in Denver is waiting for you!